THE CHINESE LADY, written by Lloyd Suh (The Wong Kids in the Secret of the Space Chupacabra Go! 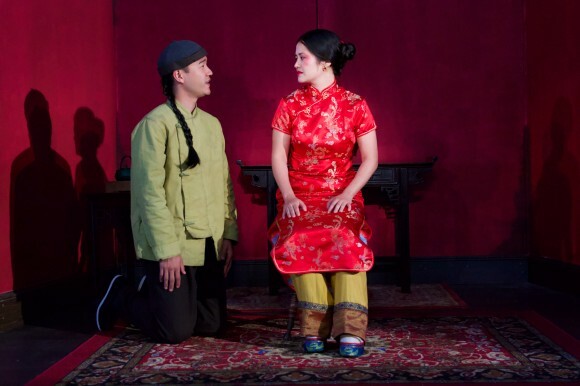 ), directed by Ralph B. Peña (Among The Dead), and starring Shannon Tyo (Bright Half Life), and Daniel K. Isaac (The Gentleman Caller), is inspired by the true story of America’s first female Chinese immigrant. Your Ticket stub allows you free entry to MOCA (Museum of Chinese in America) any time during the month of November. No user commented in " THE CHINESE LADY by Lloyd Suh "